How did the program help me love my life? After getting sober, working the steps with a sponsor and finding my higher power, I then began to use the tools in all areas of my life on a daily basis. Doors of abundance opened and my life became rich with the relationships I’ve developed in and out of the rooms. 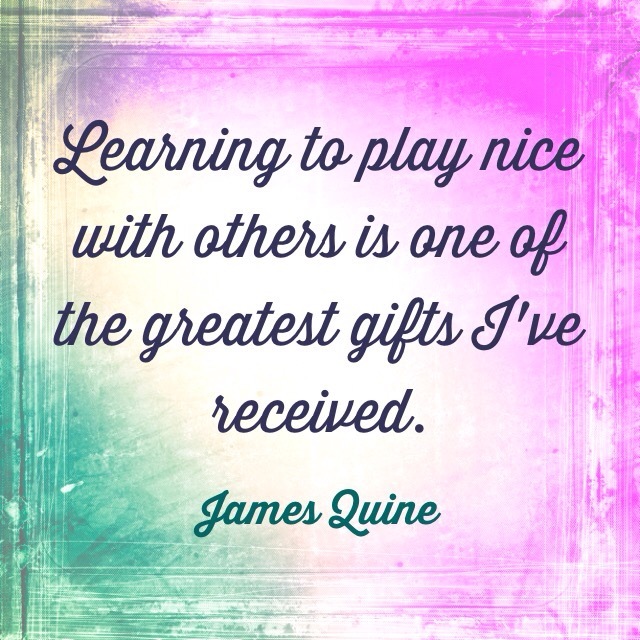 Learning to play nice with others is one of the greatest gifts I’ve received. ILML!